The Kids’ Crusade from The Netherlands have a new video out for ‘#44’ that was completely shot with on VHS. The track comes off of their new EP Sway which comes out this Friday via Sailin’ On Records. The 7” EP is available for pre-order available now. 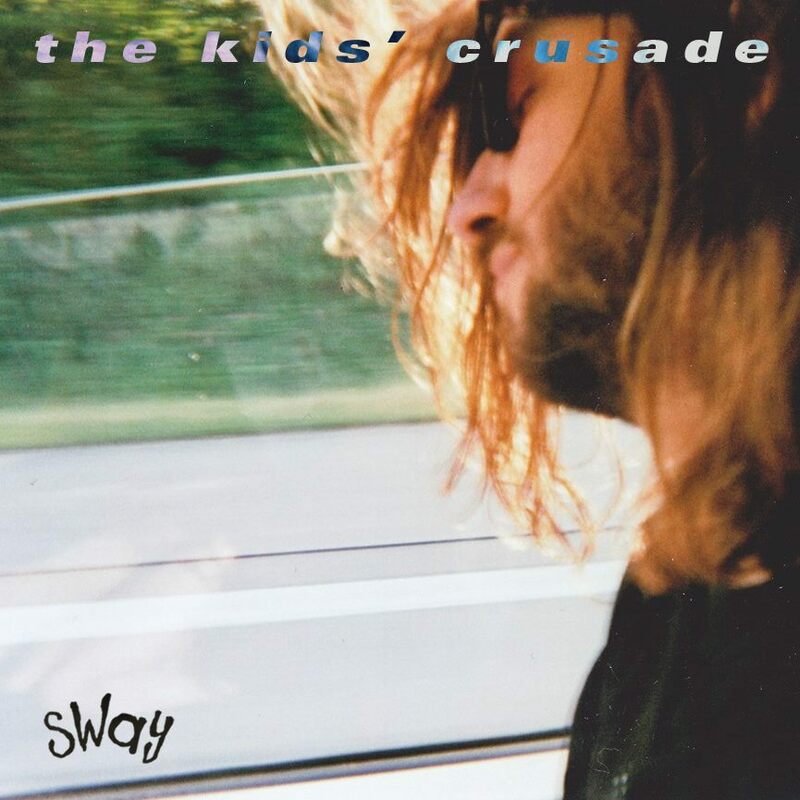 If you’re into bands like Jawbreaker, Basement and Title Fight, you should definitely check out The Kids’ Crusade. They’re celebrating the release of Sway this coming friday at ACU in Utrecht (NL). Silver & Gold, The Daydream Fit and Break Character will be opening up for them. All info can be found here. Tags: #44, 7", ACU, Artwork, Bandcamp, Basement, BigCartel, Break Character, Download, EP, Facebook, Jawbreaker, Pre-order, Release Show, Sailin' On Records, Silver & Cold, Sway, The Daydream Fit, The Kids' Crusade, Title Fight, Utrecht, Video, Vinyl. Bookmark the permalink.